New York City Economic Development Corporation is excited to announce a unique opportunity to partner with the City to open a new high-tech center dedicated to advanced manufacturing in Sunset Park, Brooklyn. NYCEDC has released this request for proposals, seeking a talented and experienced operator to develop, launch, and manage the Futureworks Center for Advanced Manufacturing, located at the Brooklyn Army Terminal. 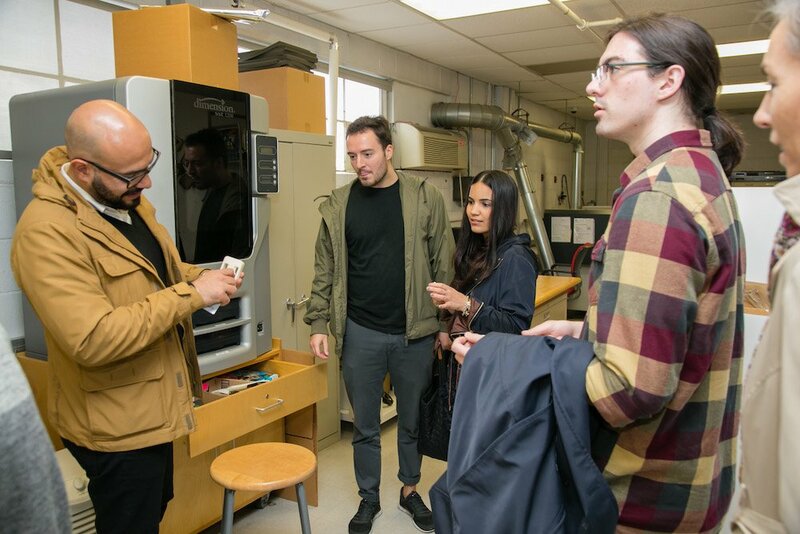 The Center features more than 20,000 square feet of advanced equipment – from a waterjet to desktop 3D printers, a welding shop to CNC machinery, and STEAM classrooms, flexible studio space, and versatile storage. 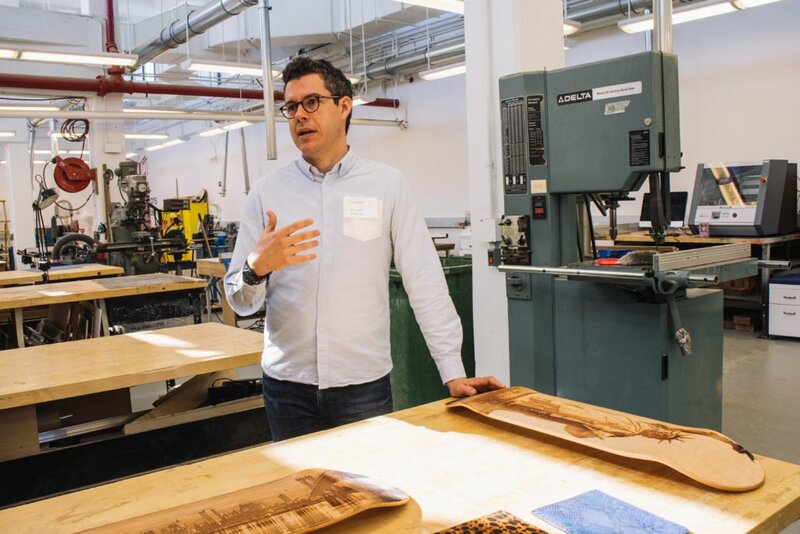 Through this RFP, NYCEDC seeks to activate the center for manufacturing innovation, maximizing the use of the available spaces and equipment, and offering impactful education and training opportunities to the community. The Futureworks Center for Advanced Manufacturing will support the growth of hardware and manufacturing across the city.